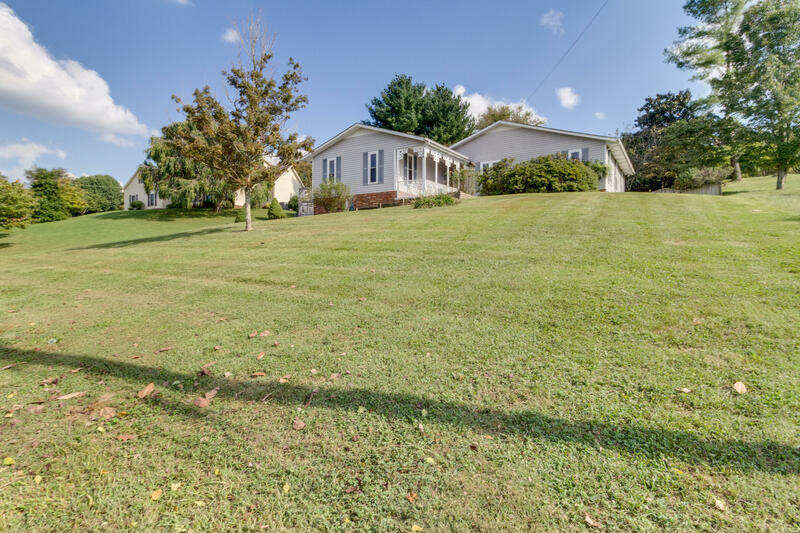 Welcome Home to this Buena Vista home with Clinch Mountain views. Lovely kitchen renovation with stainless appliances, granite and tile backsplash and floors. Separate living quarters or man cave basement space with kitchenette and natural gas log fireplace. Mature landscaping with hostas, hydrangea, roses, azaleas, daises and retaining walls to create a tiered yard with flower beds.